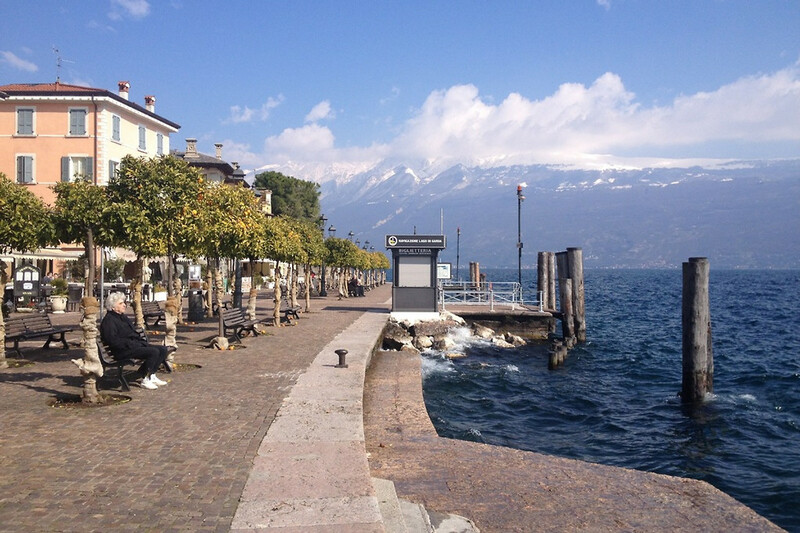 Gargnano with lake front on Via del Volto. 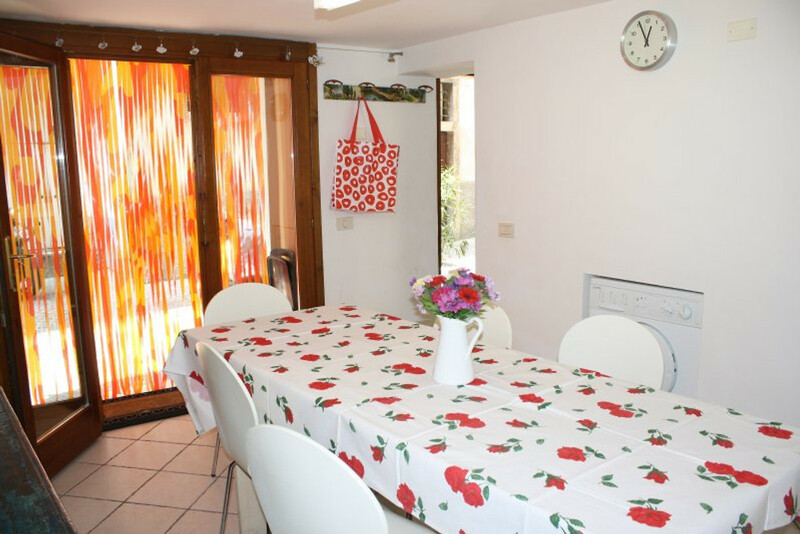 On the Ground Floor is the Kitchen with dining table for 6 people. Additional outdoor seating for 4 people (folding chairs, folding table). 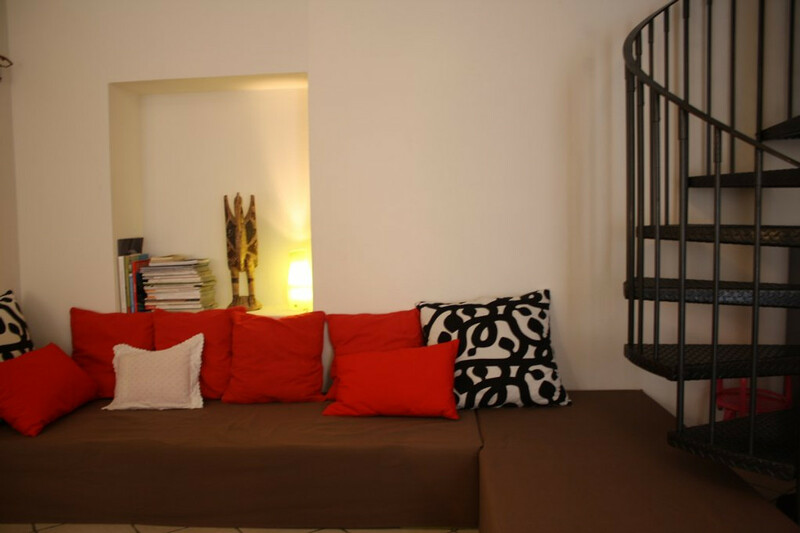 On the 1st Floor, the Living room is equipped with fireplace, 5 chairs, bench, sofa lounge and balcony. 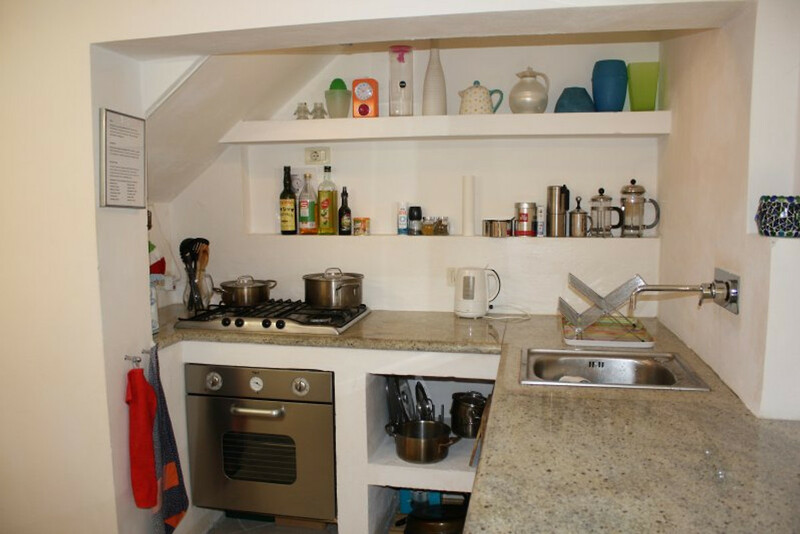 On three more floors, there are 3 bedrooms - each for 2 people. Two of the sleeping rooms have shower + WC, the studio has a (third) WC. Overall: 6 beds plus 2 folding mattresses for children, and 1 sofa lounge in the fireplace room and Wi-Fi throughout the house. 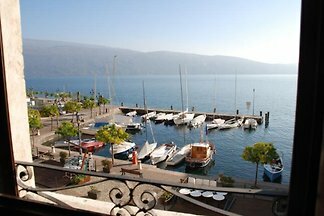 Lovely places for breakfast, newspaper reading or watching public life from balcony or promenade. 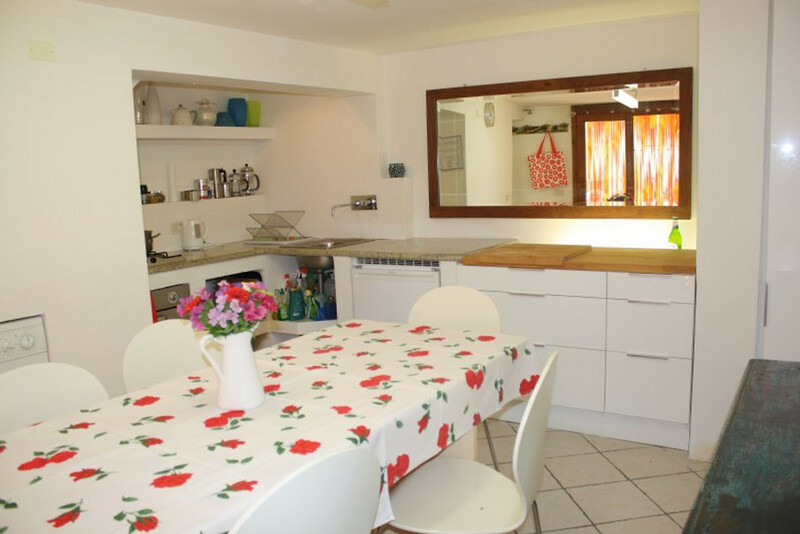 The central heated house offers year-round accommodation. 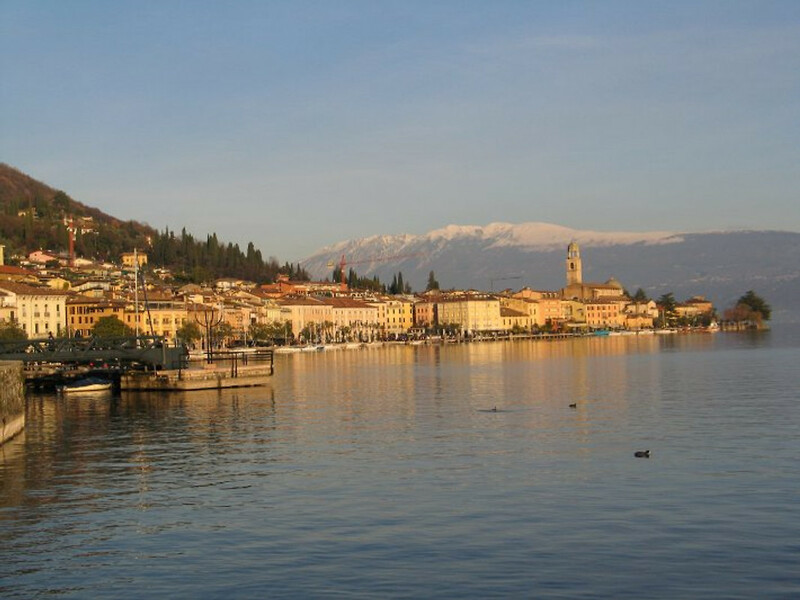 The charming italian Historic Townhouse with Lake and Mountain View is a landmark. 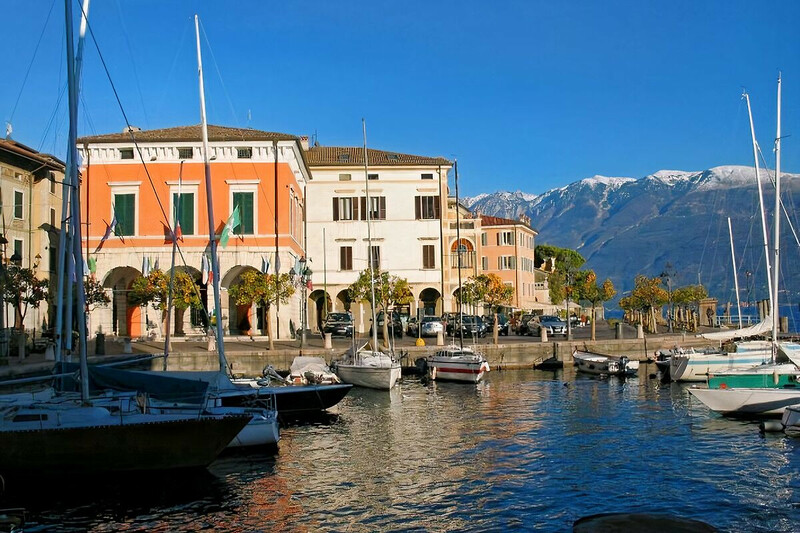 It is located in the midst of GARGNANO and is located next to the lake promenade and the small harbour. 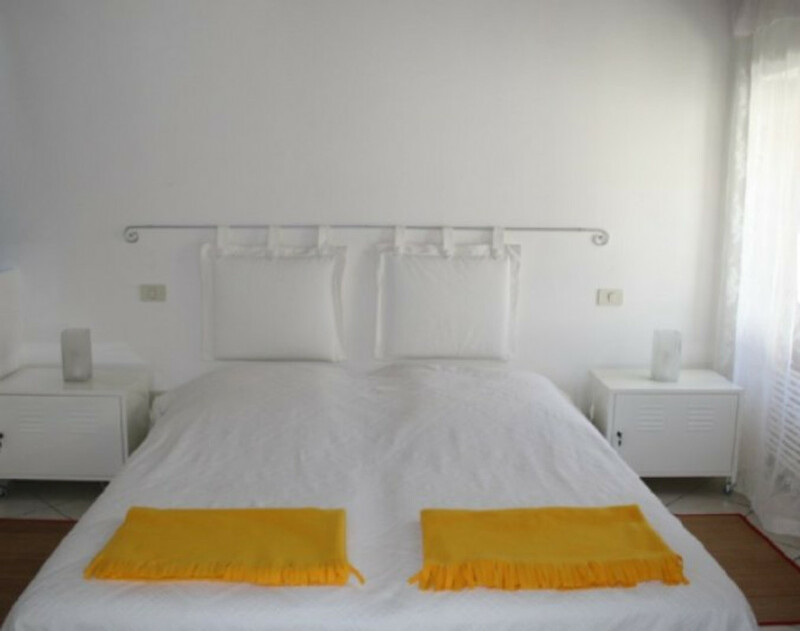 100 square meters on 5 floors offer relaxed holidays with family, children and friends. The house was rebuild in 2002 and completely renovated in 2014. 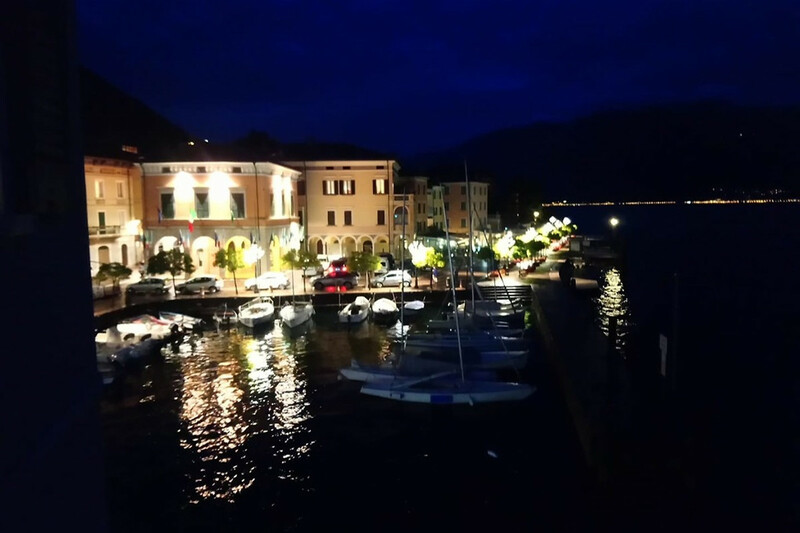 Parts of the house are from the 17th house is situated a few steps away from the small harbor, the promenade and the beach of GARGNANO. Despite its central location, it is rather idyllic. It is located in a small alley in the middle of the city, but also hear the sounds of daily life ... the garbage disposal, the chatting and singing of the neighbors, the churches tower clock, the birds. 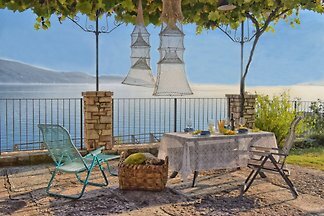 The loveliest of this House is that one has the feeling of being in the middle of Italy. Smoking only permitted on the balcony or outside. The townhouse is only for non-smokers. 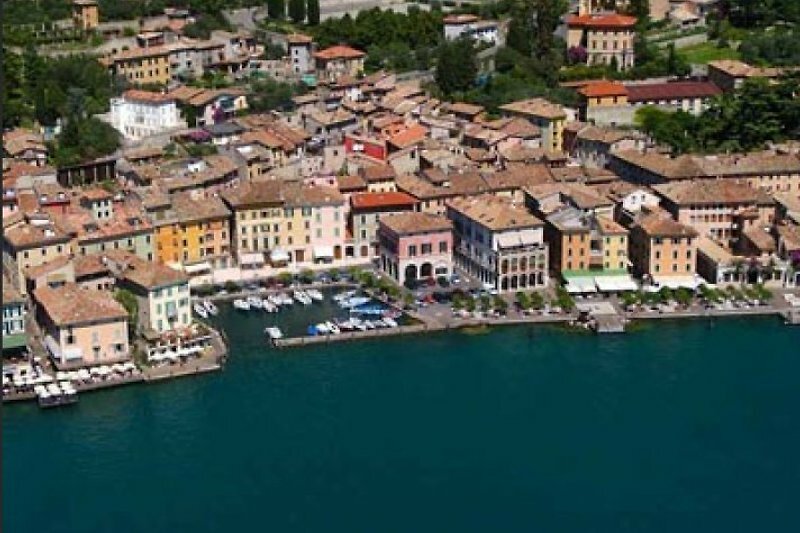 The cities and the hinterland of Gargnano are part of the famous Parco Alto Garda Bresciana. 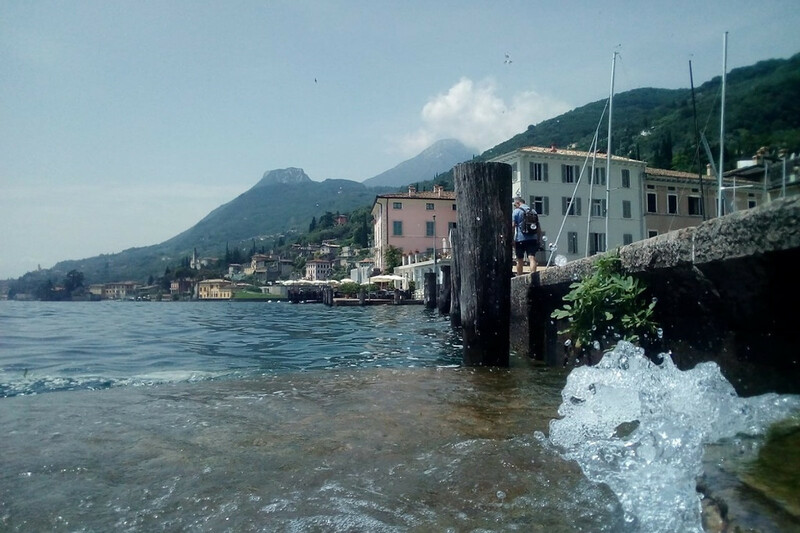 In Gargnano the Lake has sea character. There seems to be no horizon. It has such a dazzling light and the view is breathtaking. 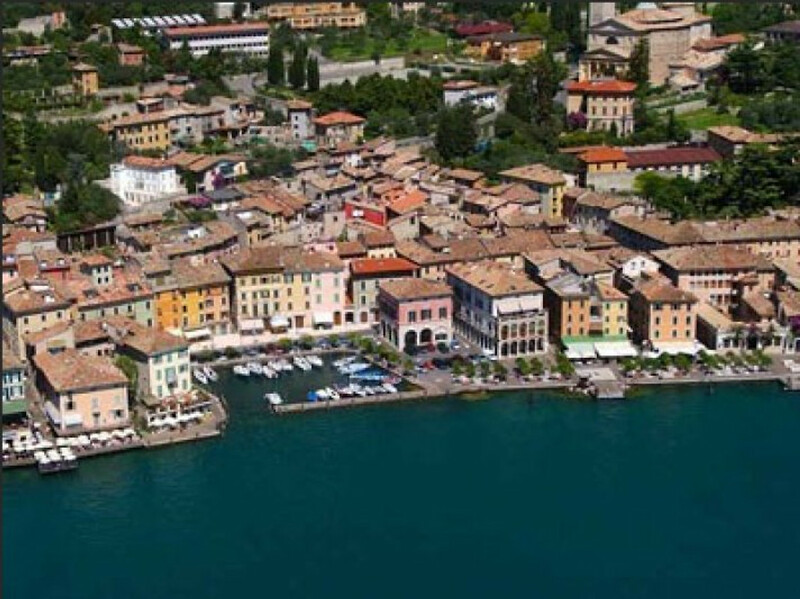 Mountain panorama, lake view, nice neighbors, nearby shops, bars, restaurants and cafes make you feel Italian life without hectic in the dreamy Gargnano at Lake Garda. There is a beautiful cost-free beach nearby with lawn under olive trees, with surfing and sailing school, bar and restaurant. There is Golf and Tennis in Bogliaco, Riding in Gaino, beautiful Trails ... ... and everyday stunning views on the lake and the mountains! Ask for monthly price or last minute! 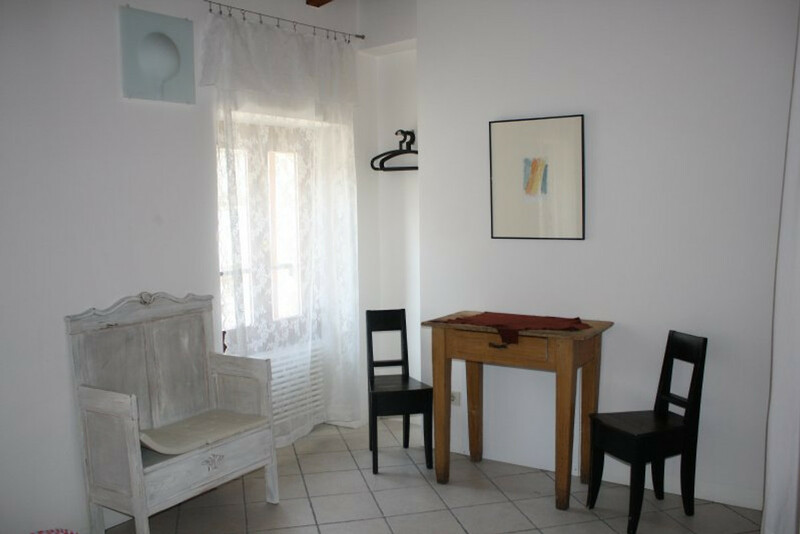 CHECK IN Saturday from 17:00 to 20:00 (or by appointment). PLEASE leave the house, the room, bathroom, kitchen and utensils in perfect condition and take it swept. welcome to bring own laundry! 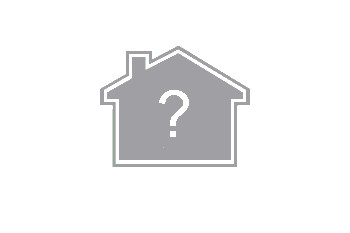 We ask you to treat the house and its furnishings carefully. 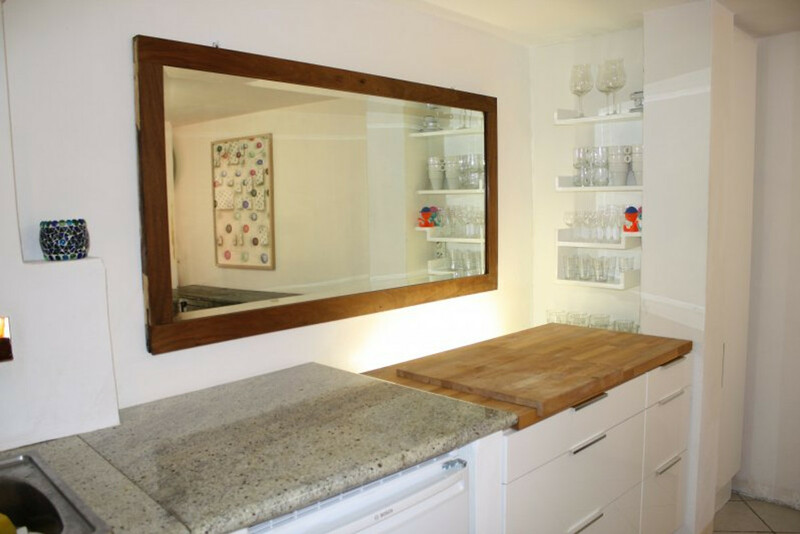 Please compensate minor losses (glasses, plates) for the next guests. There is an excellent shop in Gargnano, Via Roma, where you find everything - nails, tableware, color, Parmesan Grater, fireplace wood, lighter ...! Please call us if you have any questions or problems. We will immediately contact our representative or a craftsman if needed. Please read carefully the information we will send you. Print them out before traveling! 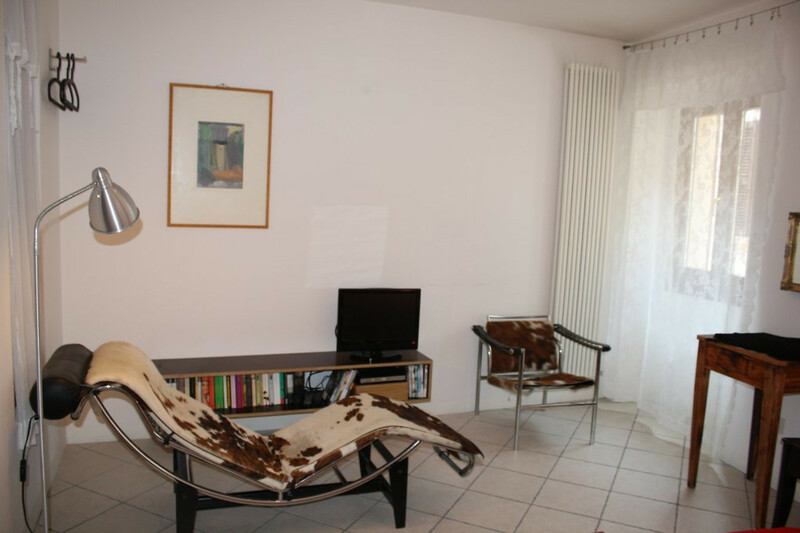 We are a couple of architects and artists and live alternately in Germany and Italy. 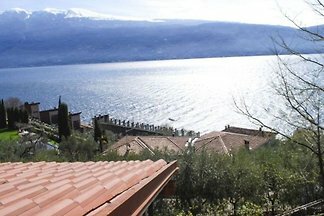 We love our house, people in Gargnano and the whole area on Lake Garda. Mostly we ourselves, our extended family or friends in the house. 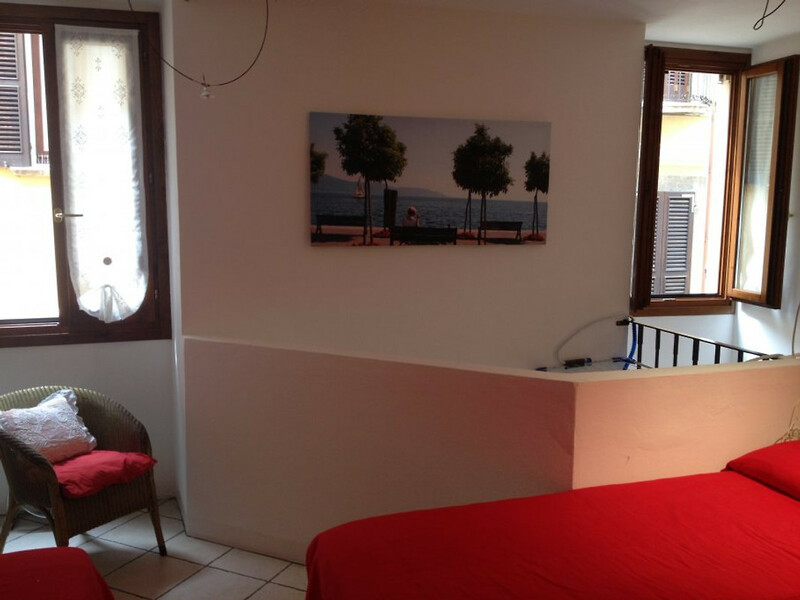 We are pleased when our guests Italian life exactly as we appreciate.